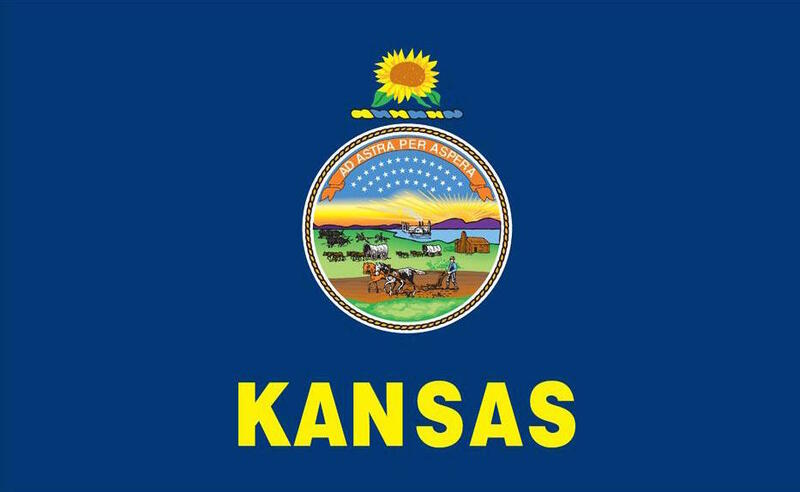 The Kansas Supreme Court adopted a new licensing rule granting a temporary permit to practice law for military spouse attorneys stationed in Kansas alongside their service member. Rule 712A marks the 20th jurisdiction to enact a military spouse attorney licensing accommodation since the Military Spouse JD Network (MSJDN) began its efforts in 2011 to reduce barriers to employment for military spouses in the legal profession. The full text of the new rule is available here. Rule 712A goes in to effect on September 15, 2016, and will allow an attorney who has been admitted to practice law in another state or the District of Columbia, and who is married to a military service member stationed in Kansas, to be admitted to practice law in the state without the need for an additional bar exam. They must be employed as an attorney by or with an active Kansas attorney in good standing to qualify under the rule. The rule grants a military spouse attorney license as long as the attorney resides in Kansas, remains married to the military service member stationed in the state, and continues to be employed as an attorney by or with an active Kansas attorney in good standing who will have ultimate responsibility for clients. The application form for temporary admission under the new Rule 712A will be available on the the Kansas Judicial Branch website on September 15th under the Appellate Clerk clerk tab with the Board of Law Examiners information. In February 2012, the ABA House of Delegates adopted a resolution supporting changes in state licensing rules for military spouses with law degrees. In 2014, MSJDN proposed a rule based upon that resolution to the Kansas Supreme Court. 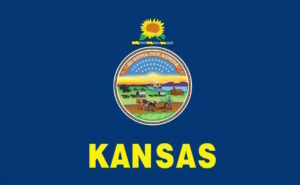 The Court and the Kansas Board of Law Examiners accepted public comments and thoroughly vetted the proposed rule prior to its adoption on September 2, 2016. Learn more about MSJDN’s licensing initiative here.